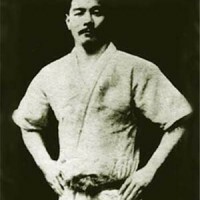 Anyone who has trained in martial arts long enough will be exposed to a wide range of people and personalities. 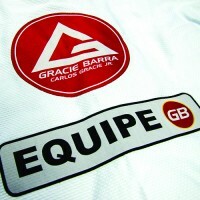 Brazilian Jiu-Jitsu is no exception and can arguably have the greatest diversity. As one of the fastest growing forms of self-defense, it attracts people from all walks of life. 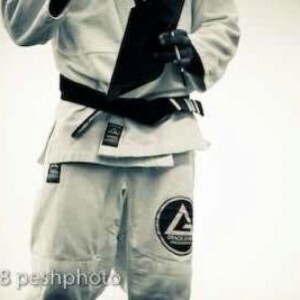 The following types are commonly found in every Jiu-Jitsu academy. 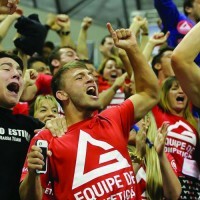 #1 The MMA Junkie: The popularity of Brazilian Jiu-Jitsu can largely be attributed to the rise in Mixed Martial Arts. 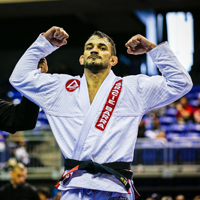 Since BJJ is vital to the success of a mixed martial artist, it has highlighted the art for the mainstream. Many MMA fans flock to Jiu-Jitsu academies hoping to learn armbars, triangles, and omoplatas. The UFC’s Joe Rogan does a fantastic job of breaking down techniques for viewers but nothing compares to the actual experience. 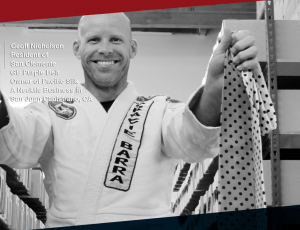 #2 The Weekend Warrior: Doctors, lawyers, teachers, parents, and even the occasional movie star can be found rolling at academies across the world. These individuals have professional careers and generally work full time. They somehow find time in their busy schedule to train. Don’t let someone’s mild mannered background fool you. Clark Kent is Superman after all. 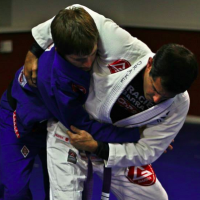 #3 The Competitor: Competition is an aspect of Jiu-Jitsu many embrace. 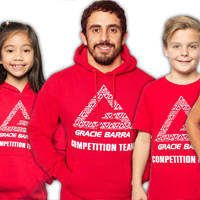 These students train in order to compete at the highest level of the sport. Often they supplement training with additional strength and conditioning. They push themselves for the rush of competition and the chance to stand on the podium when it’s over. #4 The Future Instructor: The head instructor can’t be there to watch every moment. Often times, they recruit the help of other students. A fair amount of instruction may actually come from one or two experienced students who have been in your shoes. Remember, a black belt is just a white belt that never quit. – Has a pet named Kimura, Ezekiel, etc. #6 The Comedian: These are the people that make the time off the mats just as enjoyable. They like to chat, and crack jokes (sometimes even while rolling.) They have an upbeat positive attitude and are a joy to be around. They always have the best stories and remind us how much of a bonding experience Jiu-Jitsu can be. #7 The One Nobody Expects: Every now and then someone walks into a Jiu-Jitsu academy that you really wouldn’t expect to see there. From beauty queens, to senior citizens, Jiu-Jitsu demonstrates people breaking away from social stereotypes. 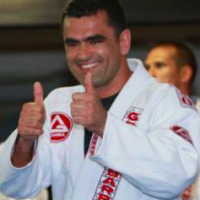 They prove to everyone Brazilian Jiu-Jitsu really is for everyone. Next PostNext Eating well is Jiu-Jitsu: The power of coconut oil.